Motorsport can be both ludicrously expensive and extremely dangerous. Luckily, autocross (alternatively known as auto-x or solo) remedies both those issues without skimping on the adrenaline rush. The premise is simple – race against the clock on a cone-lined course without hitting any of the orange things and post the fastest time. The courses are typically tight and tricky, emphasizing driving skill and vehicle setup over raw horsepower, and as a result, you don’t need to drop half a fortune to run at the front. Given just how accessible and inexpensive autocross is compared to most other motorsports, it makes sense that the vehicles which compete in it are equally accessible and inexpensive. 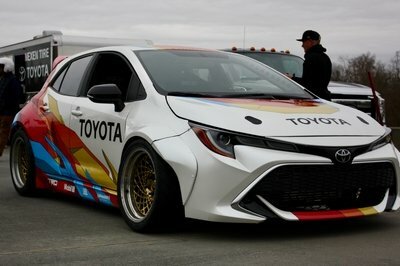 With that in mind, we’ve put together the following list to help you find the best autocross car out there. Jim Russell, the founder of the Jim Russell Racing School, can be considered the man behind the careers of many of motorsport’s top drivers including F1 World Champions Emerson Fittipaldi, Derek Bell, and Jenson Button, Le Mans winner Andy Wallace, Indycar aces Johnny Rutherford and Danny Sullivan and many, many more. 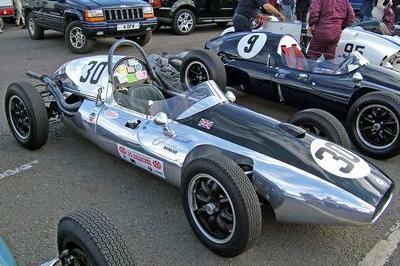 Russell was also a keen racer himself and earned three British F3 titles in succession in the ’50s. 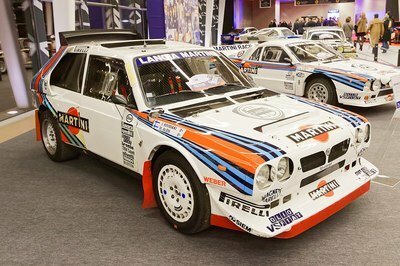 If you want to kick-off a career in motorsport, you need some deep pockets, an appetite for success, and the right teachers. The teaching can come naturally, through your own hands-on experience, but guidance is sometimes needed. 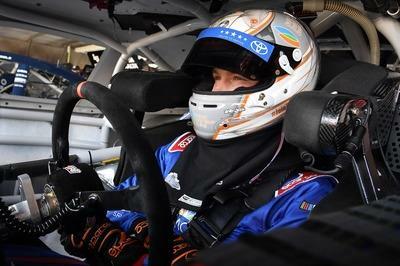 That’s why racing schools have thrived over the years, and that’s why the best in the business can lay claim to some of the success of a bunch of top athletes that have become legends in motor racing. 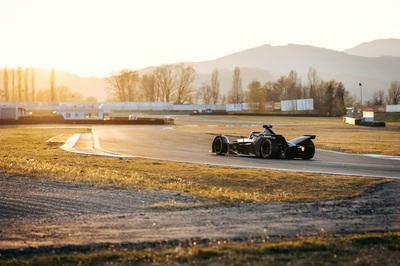 You may have heard of the newly-reborn Skip Barber Racing School or Bob Bondurant’s School for Performance Driving that was recently sold to private investors. Both of these have hit some rather big hurdles in the past few years, but there’s no denying that taking part in the program of a top racing school can improve your chances of success in your motorsport career as well as making you a better, more aware driver throughout. 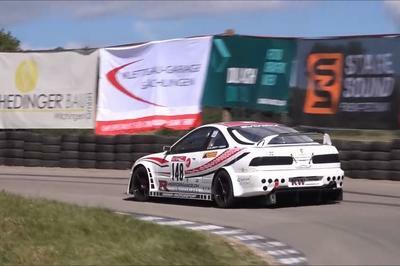 Jim Russell’s racing school that he established back in 1956 – making it the oldest of the three – is also one of the world’s top organizations of this kind and is, currently, the racing school of the Mont Tremblant circuit in Canada. In the past, Jim Russell’s school also organized programs at Sonoma Raceway and in Russell’s native United Kingdom. Remember the Cadillac Northstar engines? They were a bunch of highly-advanced, DOHC V-6 and V-8 engines built by Cadillac from the ’90s all the way to 2011. In the early days of the Third Millenium, the Northstar made its way into prototype racing in the middle of the Riley & Scott-developed Cadillac LMP that raced for just three years. 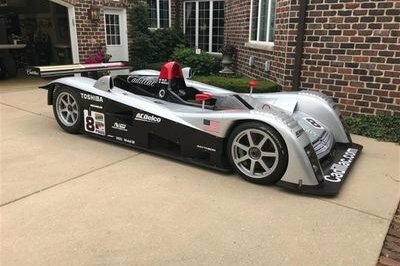 This is the fourth chassis ever made, and it was raced by the factory in the American Le Mans Series and at Le Mans in 2000 and 2001. Sadly, unlike the current Cadillac DPi-V.R, the LMP project was ambitious, but the money flow stopped just as the car was getting good and GM ditched its plans of replicating Ford’s Le Mans glory. Believe it or not, Cadillac first raced at Le Mans in the year 1950 when Briggs S. Cunningham brought two Series 61 models, the first Americans to race at Le Mans in two decades. One of the two Caddies featured an aerodynamic bodywork designed in the Grumman Aircraft wind tunnel with the aim being to achieve a low drag coefficient. Half a century later, Cadillac returned at Le Mans with an angular-looking prototype that, while looking quite a bit like Cadillac’s products at the time, was underpinned by a proven chassis. The problem, though, was the engine. It was always about the Northstar, and it took Cadillac two years to make it reliable and then, in year number three, they finally started working on performance, and the results started to come. The fourth year was supposed to be the one when everything came together, and the target was locked on the laurels everyone was after – but it never happened. From street racer, to record-breaking drag racer, to winning professional drift team owner, Stephan Papadakis is hands down one of the most important figures in import performance culture. We got a chance to pick his brain. 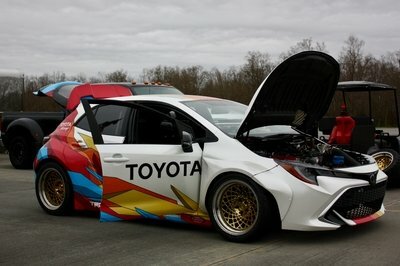 Now, the talented Papadakis Racing is poised to take the Toyota Corolla Hatch to the podium in the 2019 Formula Drift Championship season. Read on for all the nitty gritty details on what makes this machine so incredible. After years of speculation, Mercedes-Benz has finally revealed its Formula E contender. Well, sort of. The German manufacturer presented in the eve of the 89th Geneva Auto Show the EQ Silver Arrow 01 wearing a ’concept livery’ that is, as you can see, lacking an important element: silver. 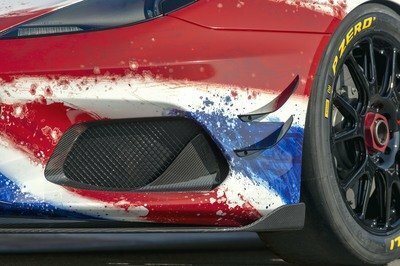 Rest assured, though, the final livery that “will be presented at a later stage ahead of the [2019/20] season opener” will undoubtedly feature some silver. Mercedes-Benz EQ Silver Arrow Formula E racer to the track to perform some in-depth testing. Check out everything we know in our special testing section below! 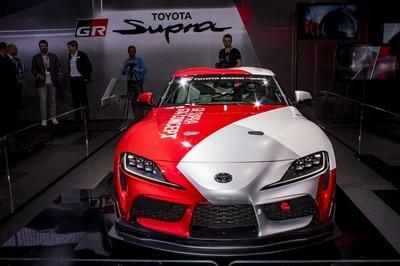 In this context, the Supra GT4 might become a very interesting entry-level GT4 option as it’s based on a not-so-expensive platform – it’s no McLaren or Mercedes-AMG GT. It’s also an official project, and that means it has credibility on its side right out of the box. 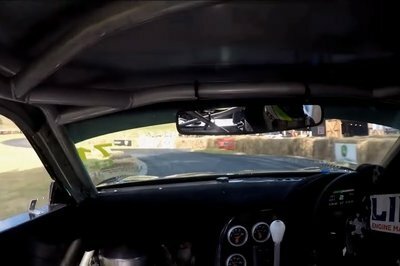 Until now, if you wanted to go GT4 racing in a Toyota, your only choice was the GPRM-developed GT86 GT4 which never really performed on par with its rivals. 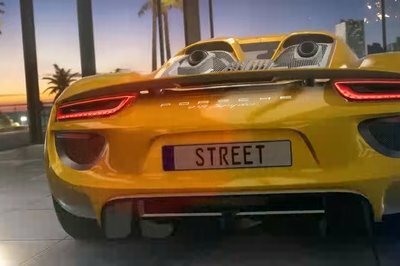 Things must change now that the Supra is just around the corner. 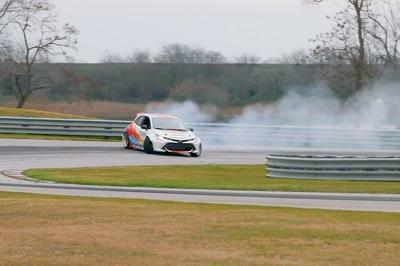 Last week, I was in Savannah, Georgia, driving the new 2020 Toyota Corolla Sedan and while I was there, Toyota had a surprise waiting for me – a ride along with Ryan Tuerck in his 1,000-horsepower Toyota Corolla Hatchback drift machine! It was an incredible experience, and it served as a stark reminder of just how amazing drifting really is. 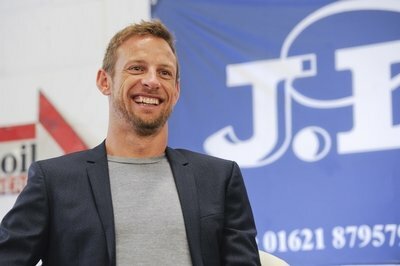 Jenson Button continues to charter the unknown in his post-F1 career and, after tackling the Japanese Super GT Championship and coming home with the champion’s crown and also taking a stab at Le Mans, the Briton will now race in the legendary Baja 1000 off-road race. To prepare, he and his outfit, Rocket Motorsport, will partake in next month’s Mint 400 aboard an 850 horsepower Brenthel Industries Truck. This year, Ross Brawn and Jenson Button will celebrate a decade since the small British F1 team built by Brawn, formerly of Ferrari, from the ashes of the Honda F1 project took on the might of Formula 1’s top brass and beat’em all in its first and only full season of racing. Since then, many things have changed. Brawn is now part of the team that holds the reigns of F1’s future while Button, aged 39, left F1 at the end of the 2016 season and has taken on new challenges since. This one might just be the toughest yet for a man known for his participation in multiple triathlons. On the River Thames, in the heart of London, and on the deck of a 105-meter ship known as St. Helena, Alejandro Agag, Formula E Founder and CEO, announced a new electric SUV race series called the Extreme E. This is a whole new motorsport project that will take electric race cars to the most remote places on Earth. 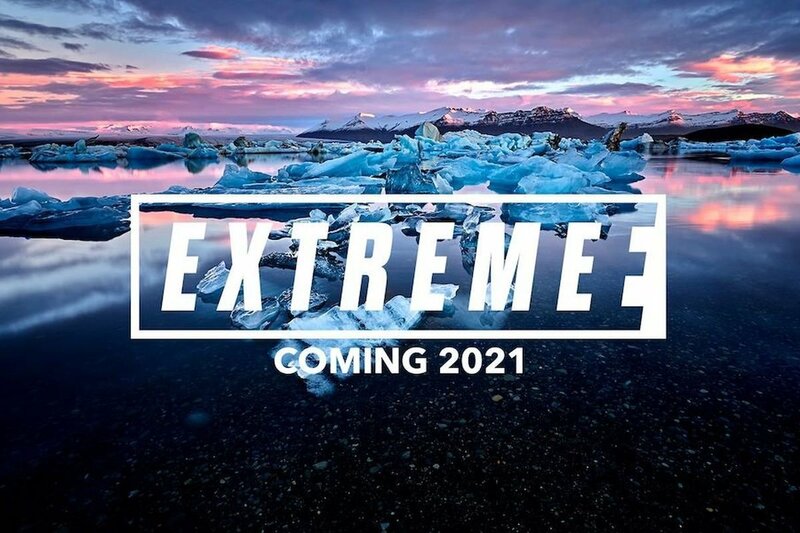 Continental Tires, the Founding Partner of Extreme E, provides full support to the project and it will, naturally, supply tires for the electric race SUVs. The outline of the Extreme E race event includes up to 12 teams, with super powerful electric off-roaders that will travel the world on a former Royal Mail ship and race at the most lonesome and secluded destinations. It is an epic global mission that will showcase electric SUVs and their off-road proves in racing format, and, even more importantly, raise awareness of climate change with equal gist. The transport ship St. Helena will be home to electric SUVs that are at the very frontier of what the automotive world can achieve. Apart from cars and tech, St. Helena’s quarters will host teams, engineers, and crew involved with the Extreme E project. 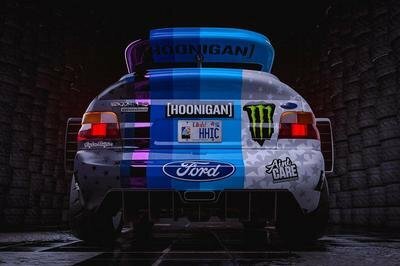 This ship will basically transport racing enthusiasts and their beloved SUVs to the most awesome racing venues where they’ll have a ton of fun. Let that sink in a bit. No pun intended. 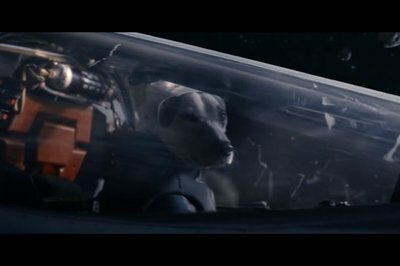 For that fact alone, I can only say that this is, ladies and gentlemen, “the biggest adventure of our time.” Those are the same exact words that Agag proudly chanted during the Extreme E introduction. All of this is so overwhelming that I am left speechless. And, as if this weren’t enough, the experience will be available via digital streaming service. I mean. Perfect! 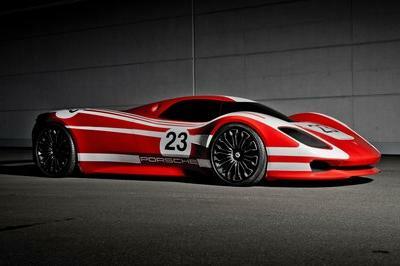 This is #cargasm in making.